Which Air Conditioner Is the Most Efficient? 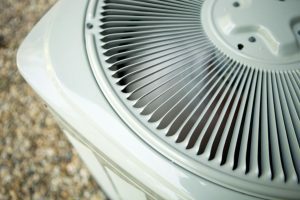 When you are purchasing a new air conditioner, the cost of installation may seem like one of the biggest factors in your decision. However, an air conditioner’s efficiency deserves some more consideration. High levels of efficiency indicate that an air conditioner will, with proper maintenance, use less energy over time. Eventually, the overall savings of choosing more efficient equipment may offset what you have paid for your system upfront. High-efficiency air conditioners are better for your home, better for your wallet, and better for the environment. But how can you tell which AC system will work most efficiently in your house? Posted in Air Conditioning | Comments Off on Which Air Conditioner Is the Most Efficient? Why Is My Air Conditioner So Inefficient? 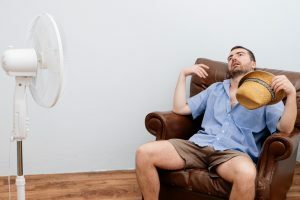 Frustrated by your high energy bills, especially in the hottest summer months? You’re not alone. The harder your air conditioner works, the more energy it uses, and the more it’s going to cost to run. However, if you’re noticing bills that are much, much higher than they were in previous years, you may have a problem on your hands. Posted in Air Conditioning | Comments Off on Why Is My Air Conditioner So Inefficient?